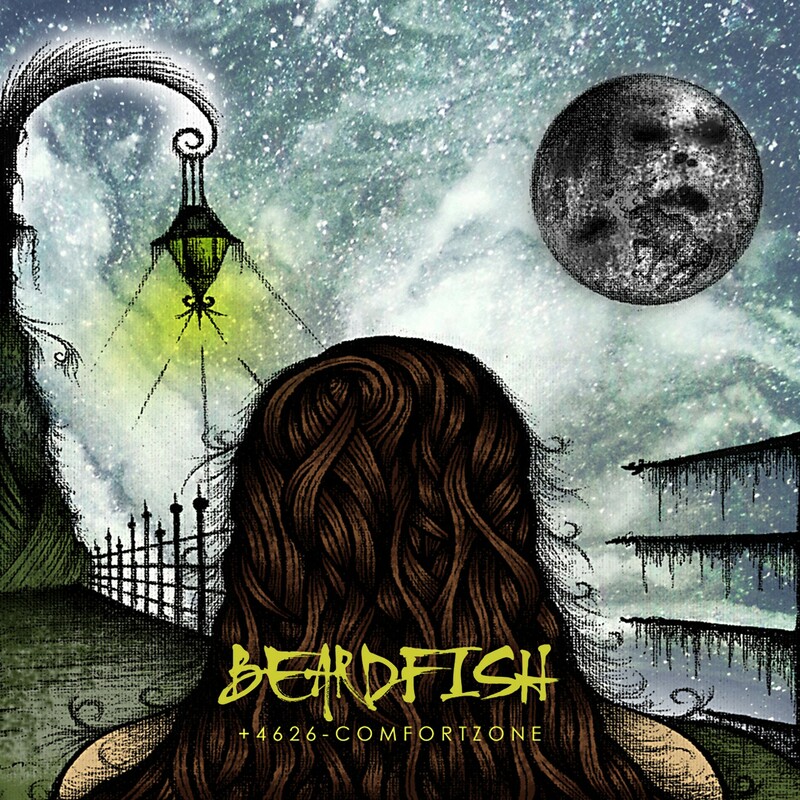 The first proper show of 2015, it was nice to kick things off right, featuring new music from Beardfish, Nightingale, The Neal Morse Band and Kaipa. As an added bonus (or not!) the show has more of me than usual, due to me being parting of the booing chorus heard during the Beardfish track!